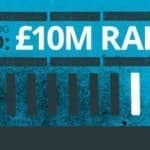 “Equity for Punks” Targets £4 Million in Equity. 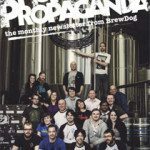 In 2007 BrewDog, located in Aberdeenshire in the United Kingdom, had two employees – not counting the dog. 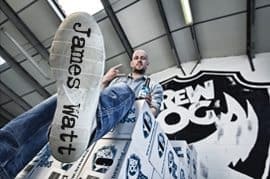 The two founders, James Watt and Martin Dickie (and sole shareholders) were dedicated beer aficionados who were tired of the industrially produced lagers and ales – and they decided to address this shortcoming. 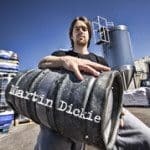 Only 24 years of age each at the time, the two entrepreneurs took out loans and spent all of their money in a quest to produce some amazing beer. Starting out, the artisanal brewery did small batches and filled the bottles by hand. They sold their product with passion at local markets and – quite literally out of the back of an old van. 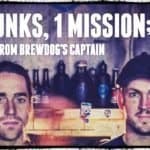 During all their struggle to survive and grow, the two founders maintained a commitment to creating great craft beer with the mission to make other people as passionate about their cherished product as the two founders were. By 2008 things were moving forward. 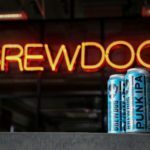 Brew Dog, in creating the UKs strongest beer ever, (which carried the name “Tokyo”) generated a media storm catching wider attention. 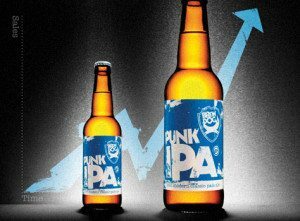 The Portman Group – according to their history – actually banned their beers but that did not hold them back a bit. 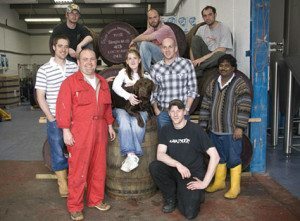 They became Scotlands largest independent brewery and started exporting to Sweden, Japan and the United States. Their fans loved it. 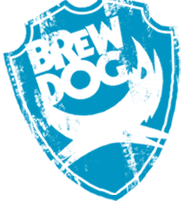 producing 36,500 hectalitres while opening their own BrewDog Bars (10). The founders decided they needed capital and chose to go the equity path – but they were doing it themselves online. 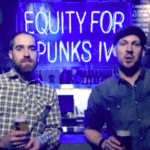 They named it “Equity for Punks” and in an interesting way ended up being crowdfunding pioneers of sorts – as well as brewers of great craft beer. Their model was born as their business grew by 200% in 2009 – right in the middle of the great recession. 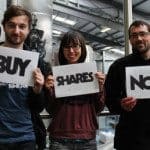 Over 1300 people invested in their company in 2009 (more in 2010), today they list 6,567 shareholders on their site and they are getting ready to crowdfund equity capital again. 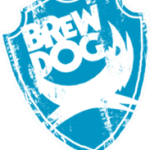 We are an alternative small company, owned by thousands of people who love craft beer. 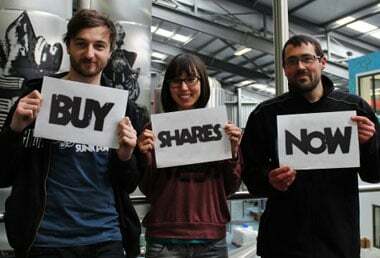 They are our shareholders, our friends, our community and the heart and soul of our business. And this is your chance to join them. We are offering the opportunity to officially join the team by owning part of our company, and with that part of ourbrewery and our craft beer bars. 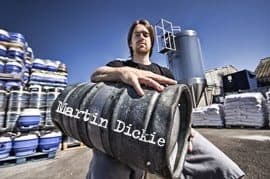 In 2010 we tore up convention, turned the traditional business model on it’s head and had over 6000 people invest in Equity for Punks, the offer was ultimately over-subscribed and had to close early and some craft beer lovers didn’t manage to buy the shares they wanted in BrewDog. But now it is back. Bigger and better than ever. 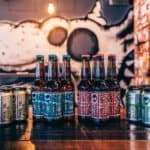 We believe that the best way to develop BrewDog and further grow our business is to offer the people who enjoy our beers the chance be involved in BrewDog’s future. Our strategy has always been to try to shorten the distance as much as possible between ourselves and the people who drink our beers; Equity for Punks is the ultimate incarnation of this philosophy. 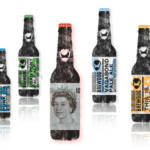 The BrewDog web site has transformed into an equity crowdfunding platform for their business. 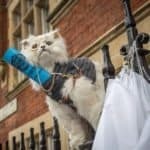 The company is looking to raise £4 Million at £95 pershare. The prospectus is available for anyone to review with the actual transaction hosted on UK White form IPO. The offer commenced on June 18th and will run until the 22nd of January 2014. In the FAQ it indicates the offering is open to anyone – anywhere, just be certain you abide by the requirements of the country where you are a resident. Crowdfunding is really a continuation of traditional capital raising. The disruptive innovation is delivered by leveraging what technology can easily and efficiently offer today. 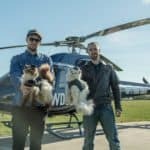 This small company can appeal directly to their supporters for funds – people who believe in the product and believe in management. 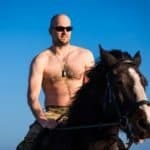 Isn’t this a better way to build a business? Cheers.. 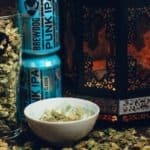 This entry was posted in Featured Headlines, General News, Global and tagged alcohol, beer, brewdog, europe, james watt, martin dickie, scotland, uk. Bookmark the permalink.